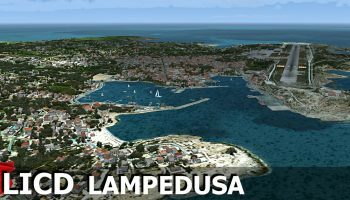 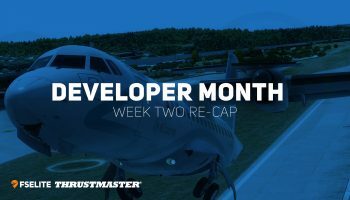 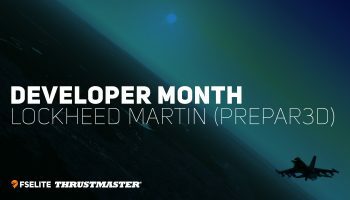 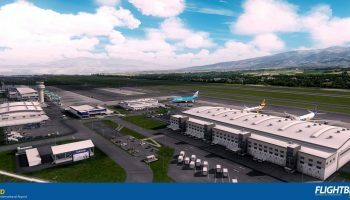 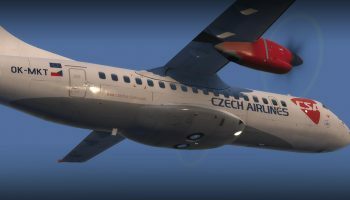 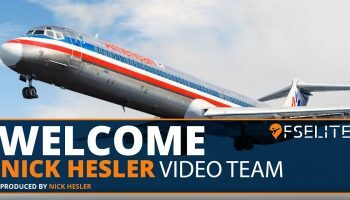 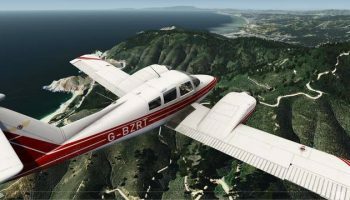 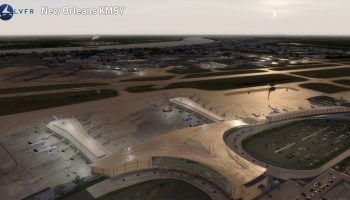 Despite previous calls of a August 10th release, the team at FlyJSim 727 Series Professional V3 has released earlier than expected. 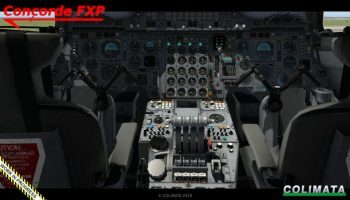 The team are promising that this will be one of the most complete 727 simulations available for any simulator. 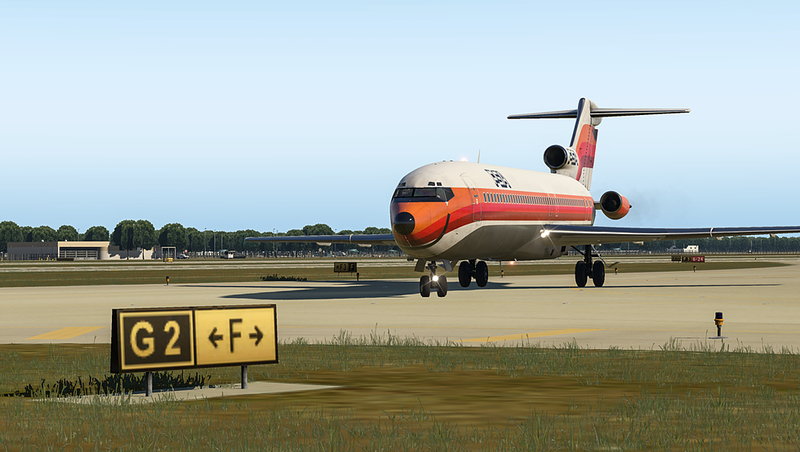 The X-Plane 11 aircraft features the 727-100, -200 and Freighter models. 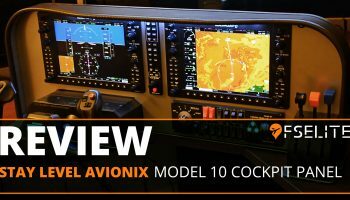 Defined as a study-level simulation, the 727 Series Professional V3 includes a wealth of features including accurate autopilot and flight director modes, full autobrake system modelled on real world data, accurate simulation of the APU, ground power and generator paralleling and sync lights system. 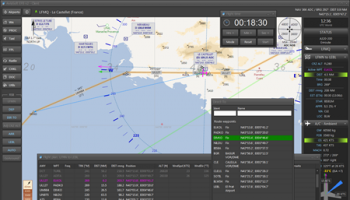 Furthermore, the FMC, hydraulic system and warning systems have all been modelled to the highest accuracy. 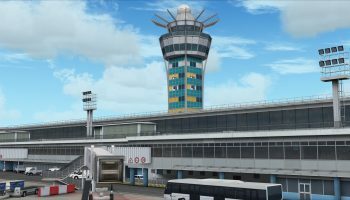 For those that enjoy flying to the highest level of accuracy will be pleased to hear there’s a brand new maintenance system included. 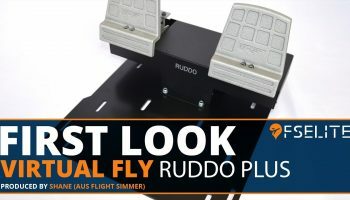 This means every move you make in the aircraft will result in the wear and tear of the aircraft. 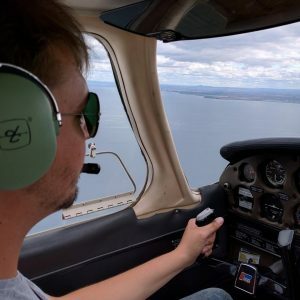 Each flight won’t start fresh – instead your aircraft will be completely influenced by your previous flights. 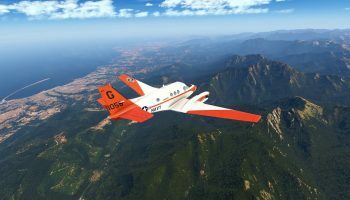 Those who use VR will also be pleased to hear that the aircraft is fully compatible with X-Plane’s VR system. 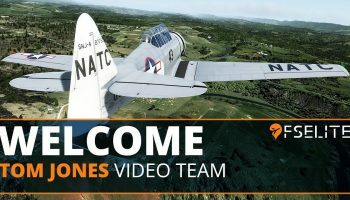 The aircraft comes complete with custom and interactive manipulators, teleport hotspots and magnetic surfaces. 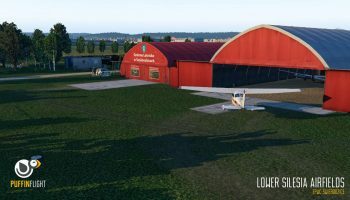 Finally, the aircraft includes all the documentation you’ll need as well as more than 10 liveries to get you started. 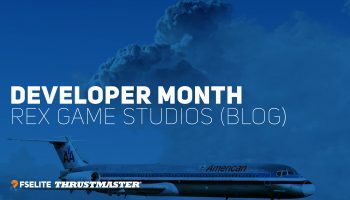 There’s a lot more from the feature list on the official website and store page. 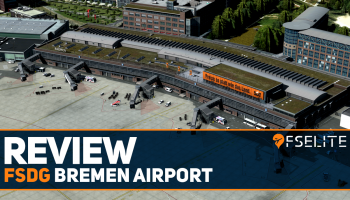 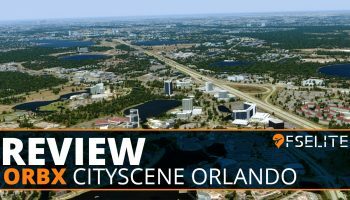 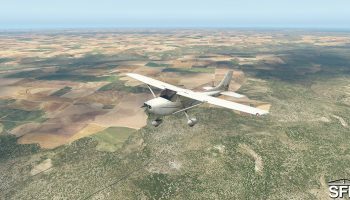 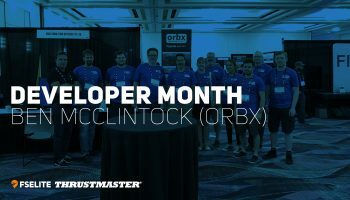 You can buy it now from the X-Plane.org store for $59.95 right now. 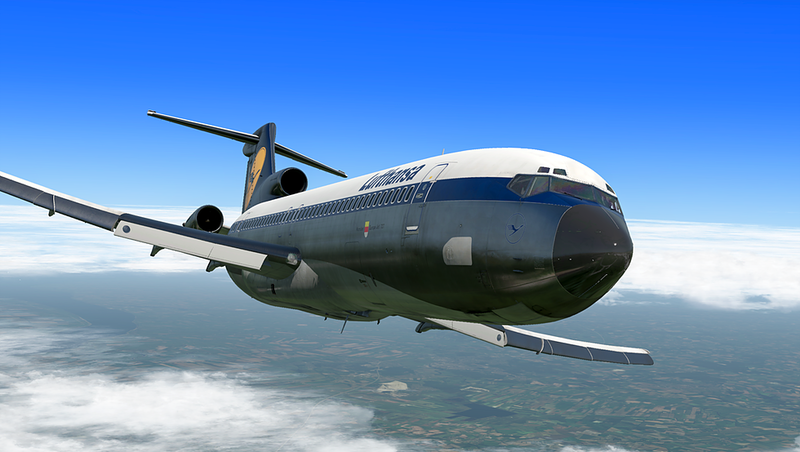 Customer who already own the previous version of the FJS 727 can get this new aircraft at 50% off. 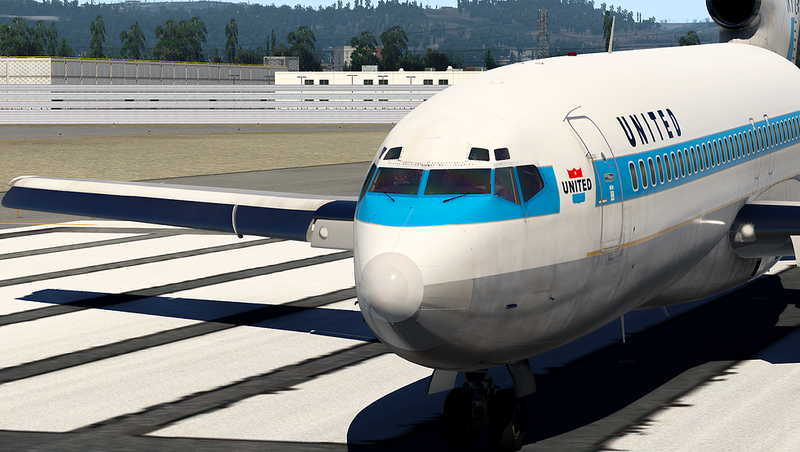 You will be able to find your coupon code in your original 727 order. 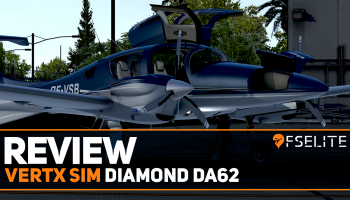 We’ll have plenty of coverage on the aircraft coming very soon.